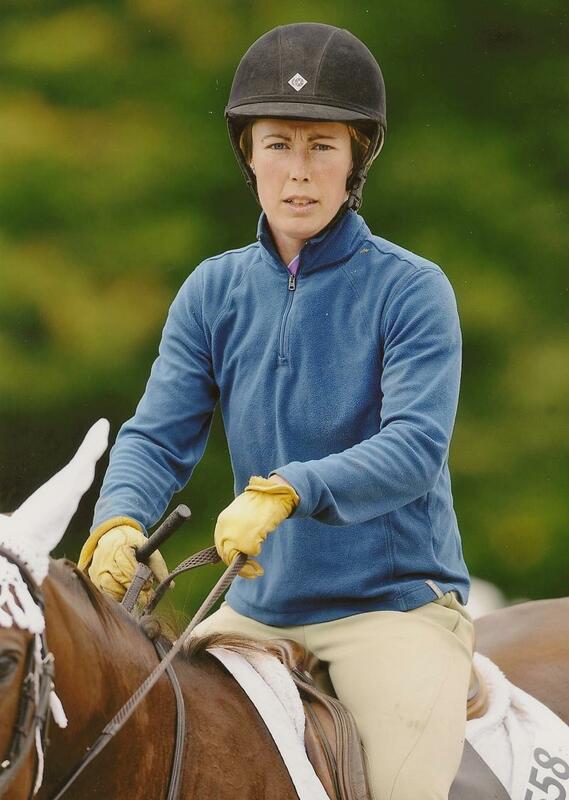 Candice Murton- Bradbury spent her childhood with horses, and alway had her eye set on educating people to be better horsemen, as well as developing horses. Candice has a keen understanding into creating a better horse using a well rounded approach, free of gimmicks and gadget. Some of her experience is highlighted to the right, and her own riding is higlighted below. Candice has a special affinity for Off the Track Thoroughbreds, and really enjoys working with them. is a 2000 graduate from the University of Findlay, where she studied Equine Science and Psychology. has coached IHSA teams for Stanford University and Midway College, both teams had members earn Regional, Zone and National Honors. sat as the Director of Riding for Midway College. sat as the Regional President for the areas IEA. Currently sits on the Board of Directors of the Up & Over Hunter Jumper Association. 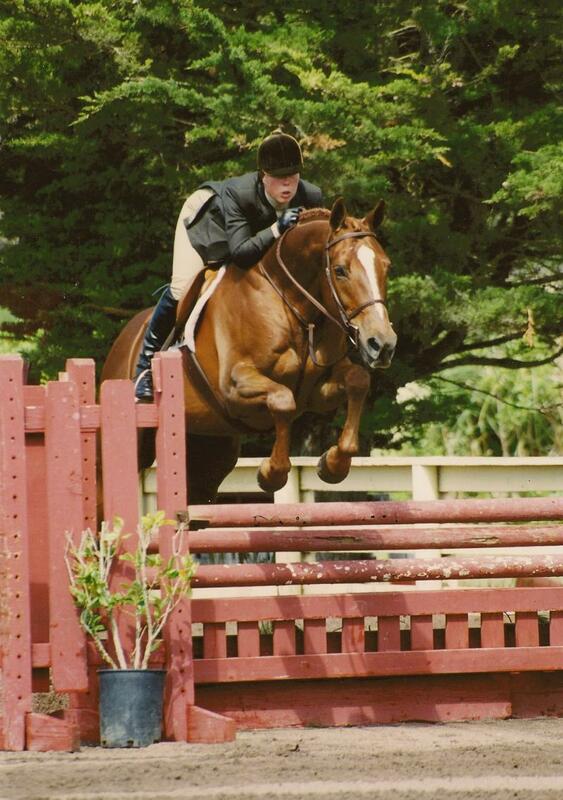 has trained and ridden to numerous division and local year end championships.